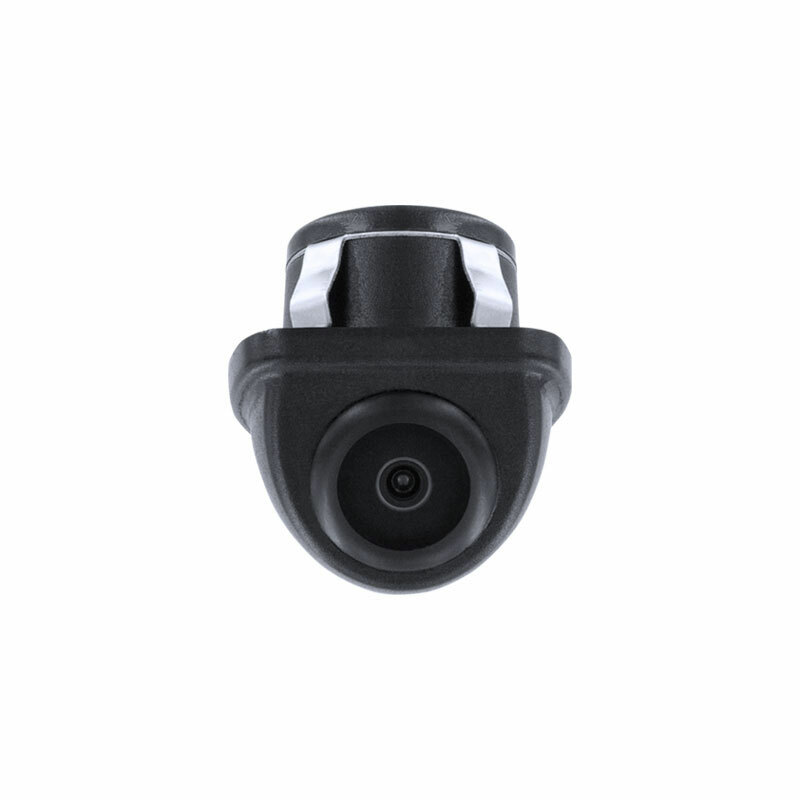 Park with confidence when you equip your vehicle with a Momento backup camera system. Works with most vehicles. It’s simple. First, you’ll need a display. The R1 rearview mirror display works great. 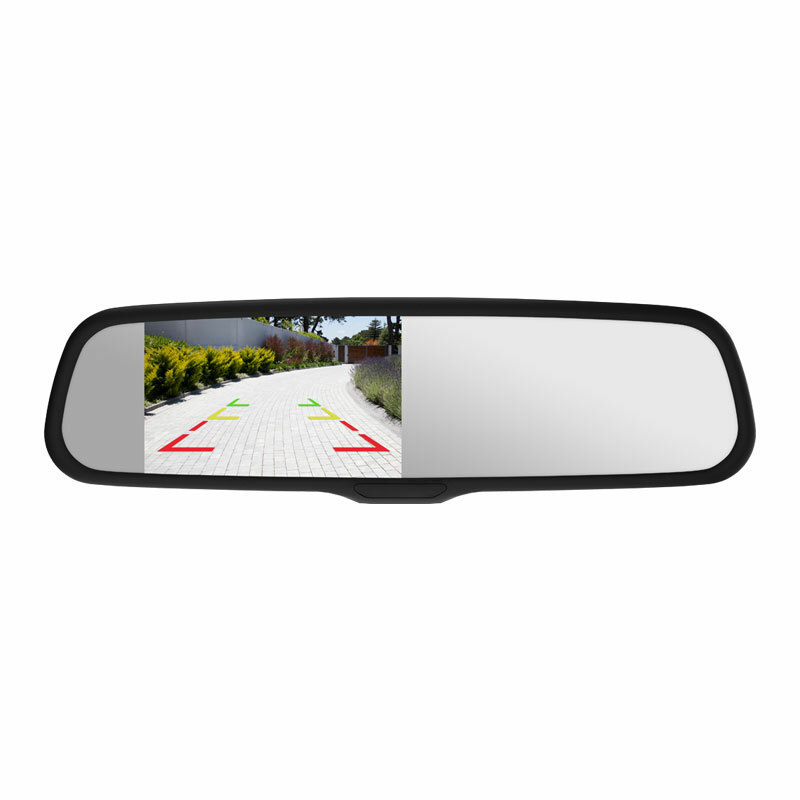 Next, choose a backup/rearview camera. We offer three mounting styles so you’re guaranteed to get just the right fit! Parking camera for the R1. 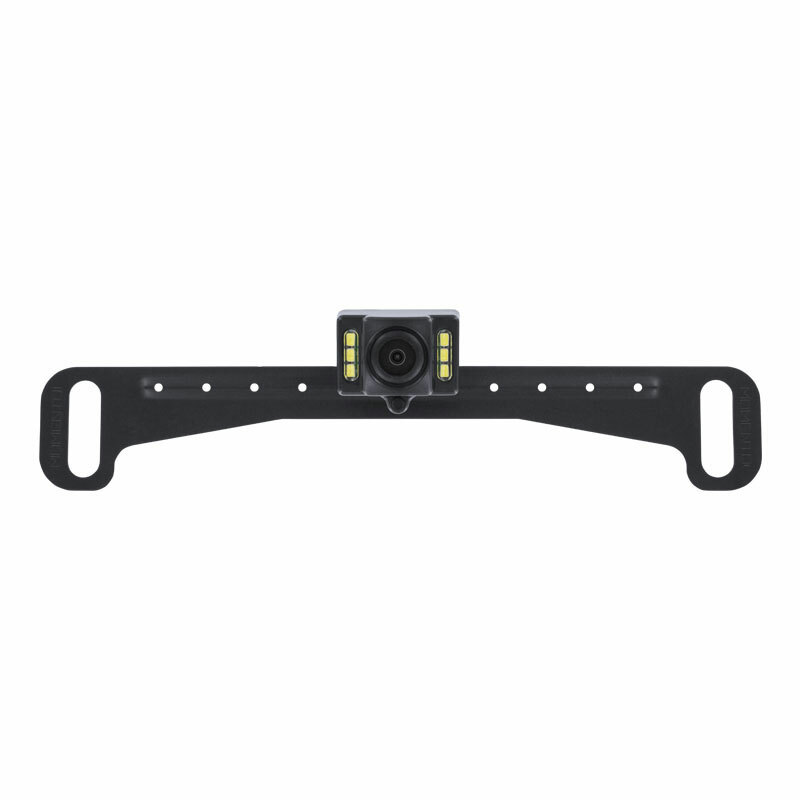 Flush mountable to the front or backside of vehicle. IP-68 water-resistant. Parking camera for the R1. Flush or bracket mountable to the front or backside of vehicle. 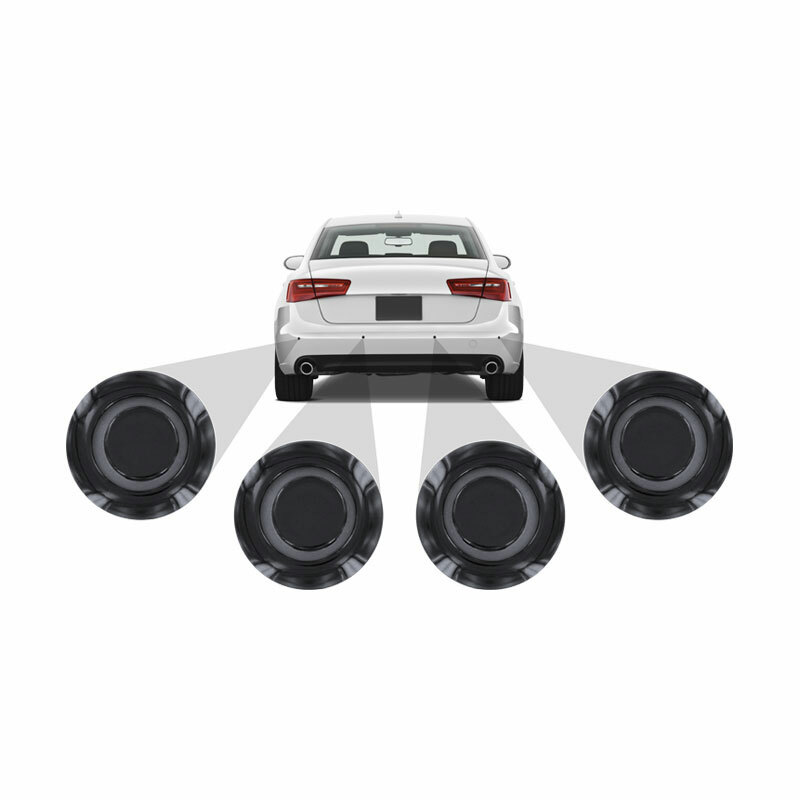 57% of drivers have avoided accidents thanks to backup cameras (Edmunds.com). Yet, millions of cars remain on the road without backup cameras. 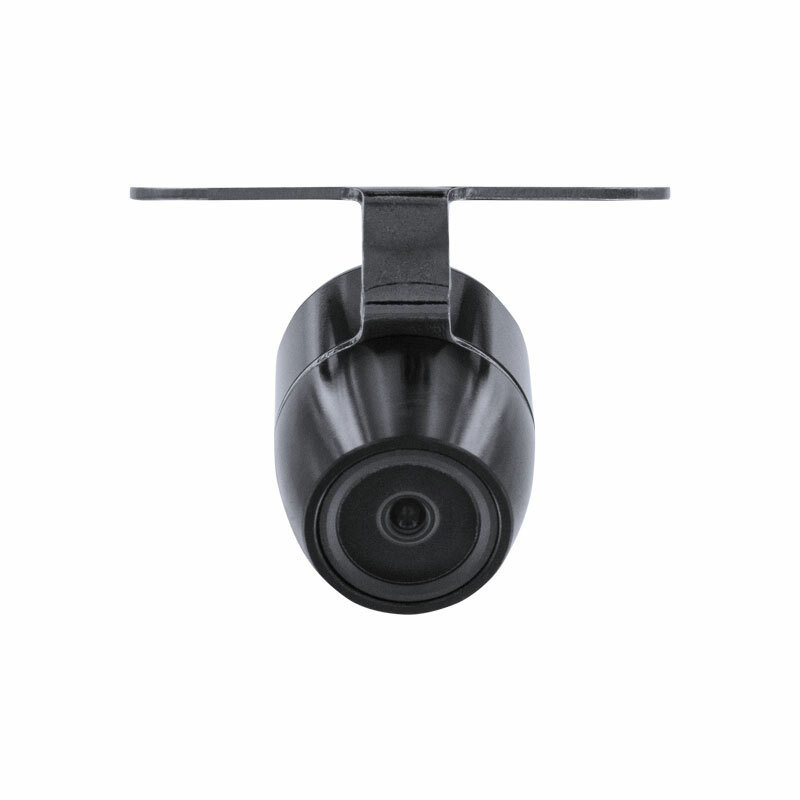 Reduce your risk of a fender bender or backup accident with a Momento parking camera system.